If you’re into things like robots, dystopia, and humans with robot fetishes, Ex-Machina is the movie to watch. This is pretty much Alicia Vikander’s debut film, and in my opinion, her best film (See the new bourne movie and come back to me) I’ve seen so far. You also have Oscar Isaac (Star Wars, X-Men, Inside Llewyn Davis) playing the dude who creates all the robots and the dude from black mirror, Domhnall Gleeson. One of my favorite movies of 2013, and actually all time, Director Spike Jonze creates another abstract, quirky, thought provoking film, Her, to challenge it’s viewers on the advent of technology. If you’re into Black Mirror you’ll love this flick. Starring Joaquin Pheonix, Scarlett Johansson, and Roony Mara, Her’s unbelievable soundtrack produced by Karen O and it’s crazy themes, will leave a lasting impression of remorse for the technological trend we’re heading towards and nostalgia for old fashioned relationships. 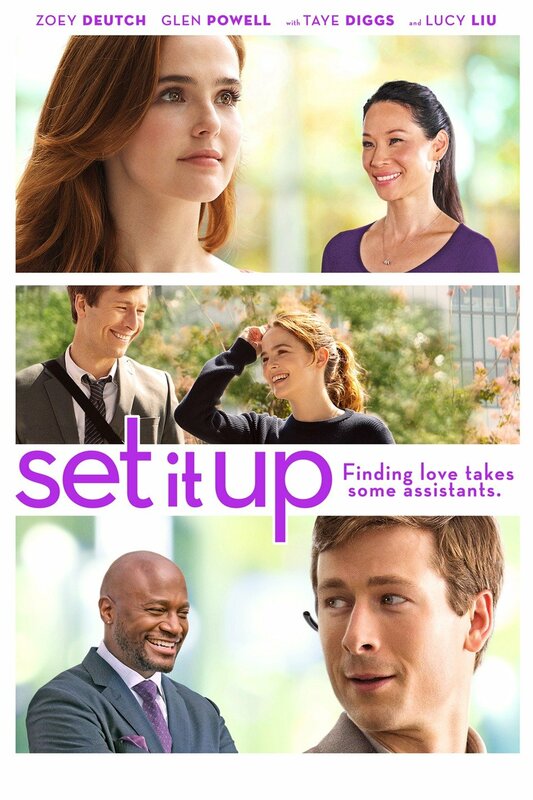 Set It Up is a new film produced by Netflix of two office assistants who sought to set up their horrible bosses with each other, but in turn, fall in love with one another. Lucy Liu makes a reprisal after, personally, not seeing movies for a long time. The movie is pretty plain, nothing engaging, but it’s fun one to watch with a significant other, or if you’re just bored AF. 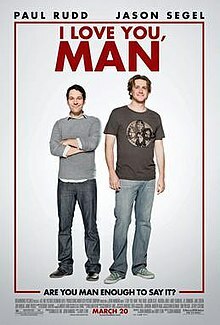 Paul Rudd + Jason Segel + Rashida Jones + really bad Irish accents. This movie has created a boat load of memorable lines that I hear referenced on a daily, and it’s been out since….what?…..2009? I highly recommend watching this flick before Netflix takes it down. The second film of the Three Flavours Cornetto trilogy, “Hot Fuzz” stars two of the UK’s most famous comedians, Simon Pegg (Star Trek, Shaun of the Dead), and Nick Frost (The Office UK, Shaun of the Dead) in a hot tale of cop, Nicholas Angel (Simon Pegg) who got “promoted” to a boring town of Sandford, Gloucestershire, and partnered with a child-like cop who’s super into action films and buddy cop films, Danny Butterman (Nick Frost). Angel, upon arriving, feels like there’s some sus-s*** going down and starts digging deep with his new partner. S*** just goes crazy from there. Super fun movie. Highly recommend watching it, especially if it’s your first entry into British films.